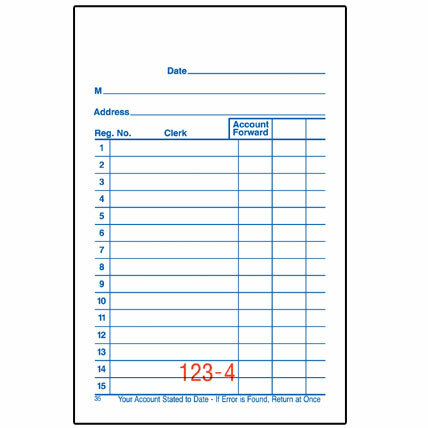 These 2 part carbonless Sales/Order have a white and canary paper sequence. 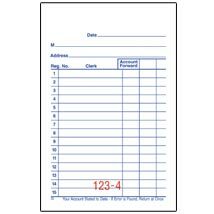 Each book contains 50 sets of Sales/Order forms per book. There is a space at top to stamp your company name. Each form is consecutively numbered within each book.